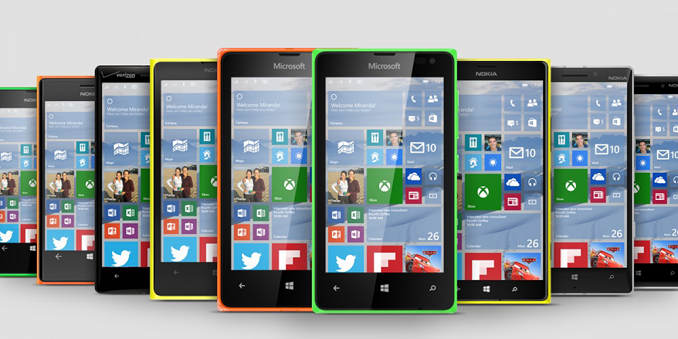 It has been around two weeks since the Windows 10 preview for phone was announced by Microsoft. 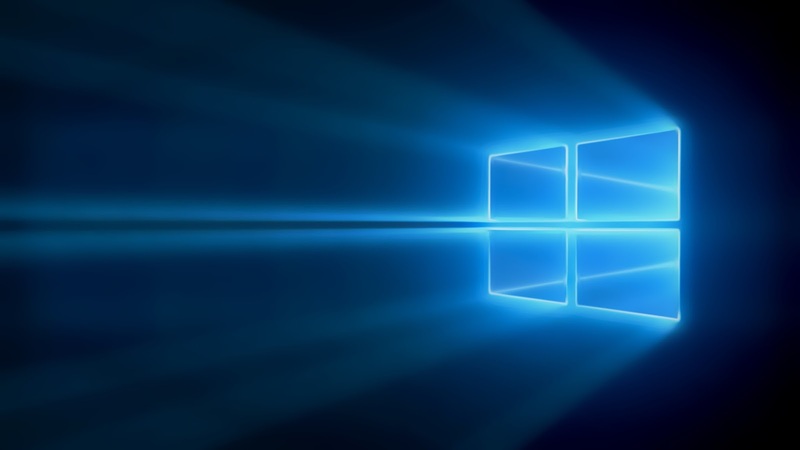 Many of our readers were excited to get their hands on the early build and use the new features that power Windows 10. But, i know most of the people are feeling a bit irritated with this pre-release software and believe me you shouldn't! Microsoft had been telling very clearly who is this build for and whether you should install it on your primary phone or not. In this post, I am going to share tips on how to rollback to Windows Phone 8.1(Denim) after you have taken the leap and installed Windows 10. If your phone stops working or is unresponsive, restarting your phone will sometimes fix the problem. No luck? Try resetting it. Download the Windows Recovery Tool to your computer. Connect your Windows Phone to the PC with the USB Cable. If your phone is not automatically detected, disconnect it from your computer and press ‘My phone was not detected’ at the bottom and follow the instructions on the screen. After the phone is detected, tap the phone model on the screen to continue. There’s a disclaimer that suggests backing up your phone. Tap continue at the bottom. The recovery tool downloads and installs the firmware. This may take a while depending on your network connection. The installation files are about 1.7 GB. Make sure not to disconnect the cable.